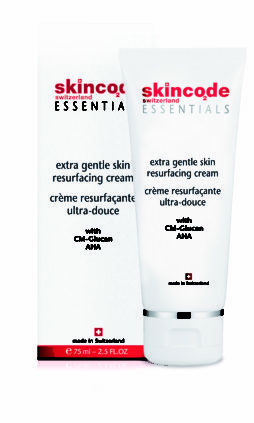 A vitamin enriched day cream that releases Vitamin A & E encapsulated within blue spheres. 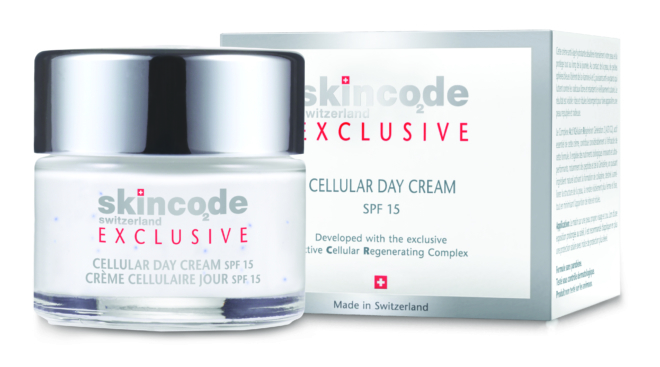 It effectively fights free racidals and delays the aging process. It also improves the structure of the skin, reducing the appearance of lines and wrinkles, whilst the sun protection factor prevents sun damage and oxidative stress. Active ingredients: ACR Complex G2, Red algae, Provitamin B5, UVA & UVB filters, Vitamin A, C & E.
Application: Morning and / or night, apply on clean face and neck after using your Skincode serum.